Looks very, very good! Even blew off the leaves from driveway and patio. Thanks. #8-Drew's Lawn Treatement And Landscape Inc.
Another great job by kendell. Definitely happy we decided to give lawnstarter another shot. Gerard was very nice. Did a good job. #18-R&H Lawn & Landscape LLC. Great job as always, Juliocesar! Thank you. Louisville, KY is a great place to live and play. We're located right on the Ohio River with a population of over 600,000 people and have a lot of things to see and do. People love living here due to the great communities, parks, attractions, and services available to them. There are so many things to see and do here in Louisville! The famous Kentucky Derby is held here and is a life experience to be a part of. The Kentucky Derby Museum takes you behind the scene to see how this all came to be. From a 30-minute walking tour to a 360 degree 18-minute multimedia immersion into the race itself, you will be amazed by this exciting event. Visit the Louisville Slugger Museum and Factory to get your baseball fix. It is part of Louisville's Museum Row and features Louisville Slugger bats and their important role in baseball. You also get a free souvenir mini-bat when you take the tour. The Louisville Zoo is a fun place for people of all ages. It features 134 acres filled with over 1,200 animals to educate and entertain you. The zoo also has a beautiful botanical garden to explore. For even more fun, the Louisville Mega Caverns is one of the largest caverns in the United States and features a guided tour and attractions such as underground zip lines, a cavern tram, underground rope challenge course, and more. This is just a small sample of the many attractions to experience here in Louisville. Learn more about the rich history of Louisville by visiting our many landmarks and parks. From the historic downtown to the Big Four Bridge, there are a lot of areas to explore. Our Waterfront Park is great for walking and viewing the Ohio River while Seneca Park features trails, horseback riding, and an 18-hole golf course. Louisville has a rich history and plenty of landmarks and historical buildings to visit. Hours of enjoyment and education are found from the Door to Nowhere to the Cresent Hill Reservoir and our own Lincoln Memorial. Louisville is full of events throughout the year, too. The Kentucky Derby Festival brings fireworks and an airshow to the horse racing weekend and the Louisville Fairytale Ball is every girl's dream event. Our Kentucky Bluegrass and Bourbon brings music, food and drink together for hours of enjoyment. With so much to see and do here in Louisville, the last thing on your mind should be your lawn care. Lawn mowing, edging, and trimming bushes are all time-consuming and take you away from the things you would rather be doing. LawnStarter has this covered with a website and mobile app to manage your lawn care needs. You will get a price for the service and LawnStarter will manage the lawn maintenance professionals for you. In addition to lawn mowing, you can also order additional services, like gutter cleaning and landscaping, all through LawnStarter. Don't let the hassle of lawn care take you away from all the fun and exciting things to do here in Louisville. Let LawnStarter handle all of your lawn maintenance needs. Recent jobs completed by Louisville, KY lawn maintenance companies. 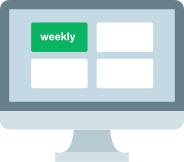 Feedback: Great job! 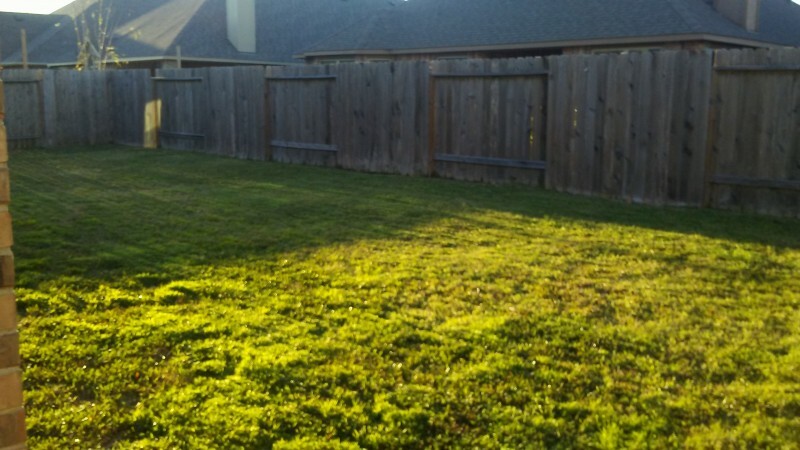 - Joshua F.
Feedback: Ben does a great job my yard looks great after! - Chrystal S.
Feedback: Kirk always does a nice job. 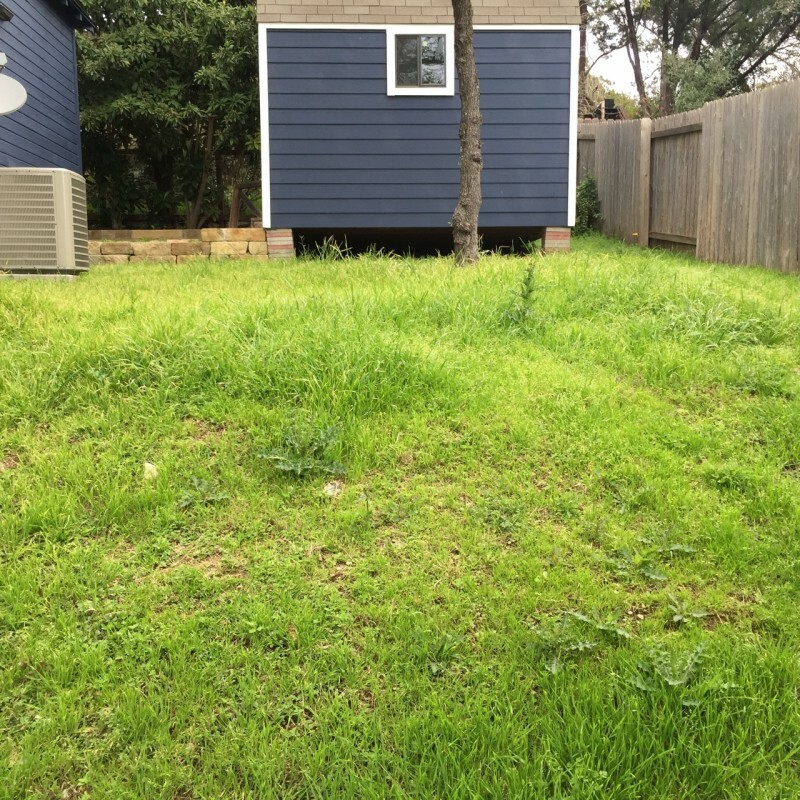 - Gary H.
Feedback: Grass was cut nicely and trashbags placed at curb! Thank you! - Cress J. Feedback: Jose is wonderful. He came alone and spent extra time tidying up leaves and the finer points of grooming the yard. He makes my home a happy place. I am grateful. - Nichole L.
Feedback: Good job, glad he could do this on Saturday. - Mike M.
Items Needing Service: Grass removed from xeriscaping. Location on Property: Throughout the yard. Work to be Done: Remove and pluck up grass and weeds from xeriscaping. Items Needing Service: Brush/wood pile pickup and removal at side of house. Consists of bush trimmings and short cut pieces of wood. Location on Property: Side of house, near side gate. Work to be Done: Get rid of it. Work to be Done: Squared off, looking nice and clean. Items Needing Service: Please mow no lower than 3 inches. Please weed eat grass in the cracks on back patio and spray weed killer. I will leave my sprayer on back patio table to be used. Also please give me a quote to clean flower beds out. Work to be Done: Weed eating of back patio and weed killer sprayed. Description: Back yard Trim tree in backyard rubbing roof and low hanging in rear yard. Will include haulaway of debris. Description: Full yard Leaf Cleanup needed for yard.i will remove leaves from area and cut as usual today. Description: Full yard Leaf clean up extra. 2 hrs. Haul and disposal of leafs included. LawnStarter's Louisville Lawn Care Services are rated 4.79/5.0 based on 110 reviews. We ask our customers to rate each service to improve the quality of the LawnStarter Louisville service provider base. This ensures you only get the best pros in the area. Absolutely loved the way they did my lawn in the criss-cross manner! Looks like a golf course! Fantastic job on the lawn! Today was my first service and I loved how easy everything was. I'll definitely be using LawnStarter going forward. Great work, grass looks great and the bushes look so much better now. Carlos did an excellent job. Not Looking for Lawn & Garden Contractors in Louisville, KY? 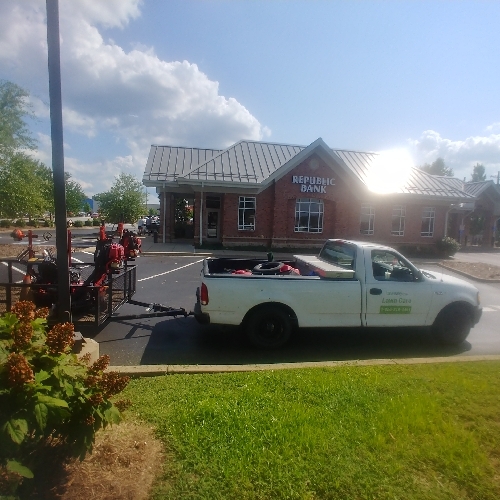 If you're looking for lawn mowing or other lawn services in a different city in KY, here are some suggestions.